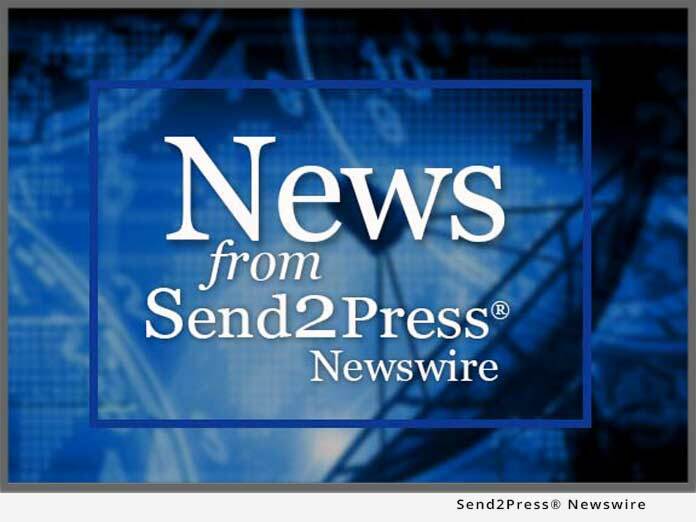 NEW YORK, N.Y., Feb. 5 (SEND2PRESS NEWSWIRE) — ForeclosureListings.com, one of the largest foreclosure listings providers, reports a total of 3,108,364 foreclosure filings in 2008 – auction sale notices, bank repossessions, and default notices – 1,275,791 U.S. Properties over the course of the year; an 82-percent increase in all properties from 2007, and a 240-percent increase in the total number of properties from 2006. The alarming report also shows that over 1.8-percent of all U.S. Homes (that is one in 54), received at least one foreclosure filing during the year (an increase from 1-percent in 2007), which may not sound like a lot to some people, but consider that there was a lot of construction occurring at the same time. Up to 17-percent from the previous month and up over 40-percent from December 2007, foreclosure filings were reported on over 315,000 properties in December alone. Foreclosure activity for the fourth quarter was up nearly 40-percent from the fourth quarter of 2007. The foreclosure prevention legislation implemented to date, such as the laws enacted in California, Massachusetts, and Maryland, have not had any real success in slowing down the surge of foreclosures. These government speed bumps appear to have only delayed the inevitable foreclosure proceedings for thousands of homeowners in the United States. More than half a million California properties received a foreclosure filing in 2008; the highest state total nationwide. Foreclosure activity in California increased over 100-percent from 2007 and nearly 500-percent from 2006. With over 360,000 properties filing a foreclosure in 2008, Florida was the second highest state total. Florida’s foreclosure activity increased over 130-percent from 2007 and well over 400-percent from 2006. With over 103,000 properties filing a foreclosure in 2008, Arizona was the third highest among the states. Foreclosure activity in Arizona increased more than 200-percent from 2007 and well over 600-percent from 2006. Other states in the top 10 of foreclosures for 2008 were Ohio, Michigan, Illinois, Texas, Georgia, Nevada, and New Jersey. Stockton, California recorded the highest foreclosure rate among the nation’s 100 largest metropolitan areas, in 2008, with over 9-percent of its housing units (approximately one in 11) receiving a foreclosure filing. Other California cities in the top 10 metro areas with the highest foreclosure rates were Riverside-San Bernardino at number 3 registering over 8-percent of homes (one in 12 housing units); Bakersfield at number 4 at 6-percent (one in 16 housing units); and Sacramento at number 9 at 5-percent (one in 19 homes). Las Vegas, Nevada recorded the second highest metro foreclosure rate last year with over 8-percent of its housing (one in 11) filing a foreclosure in 2008. Over 6-percent (one in 17) of Phoenix, Arizona homes received a foreclosure filing during the year, rating the city the fifth highest metro foreclosure rate in 2008. In the Denver area, a record 28,000 homes are currently on the market. The 30 year fixed interest rates have risen to 6.59-percent, which is still a low interest rate. It’s a buyer’s market even with slightly higher interest rates; it’s a great time to buy.